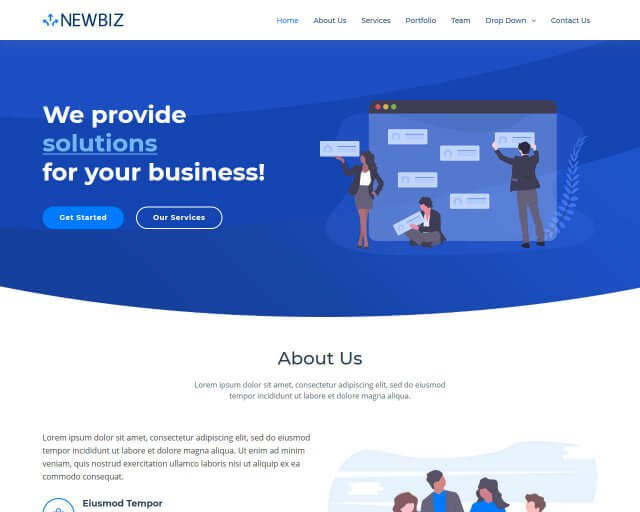 Start your project with Vesperr a free Bootstrap one-page business template. 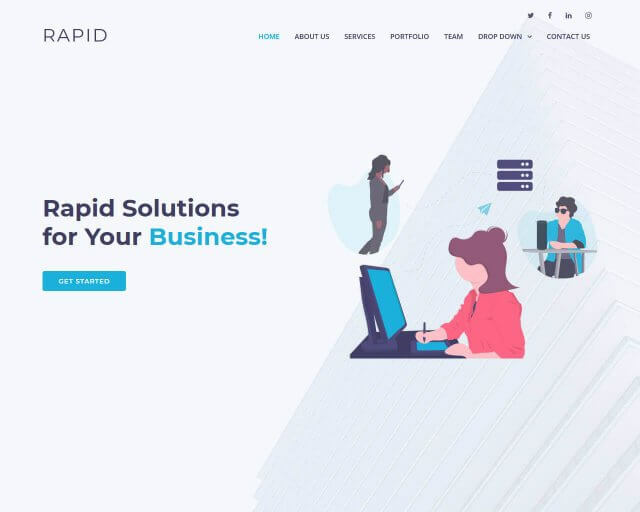 It will surely help your business website succeed. 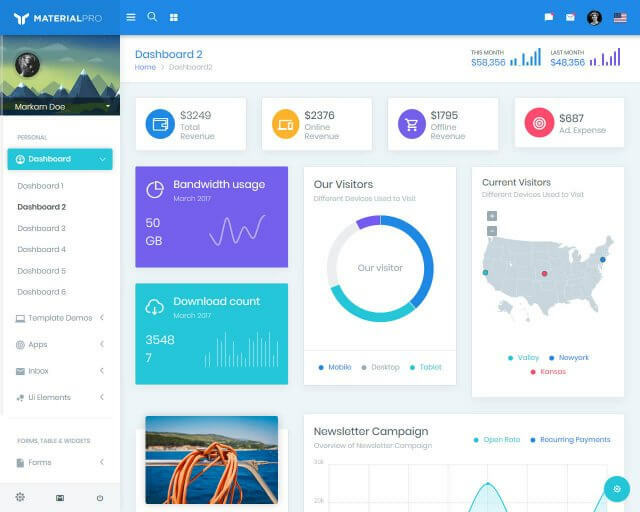 The template integrates the best technology and a clean design scheme. One of its enticing features is the 56 animations. It is easy to customize, unlike others. Vesperr prebuilt elements are impressive. Also, all the elements are Bootstrap compatible, which means they will show up anywhere regardless of the platform or device. 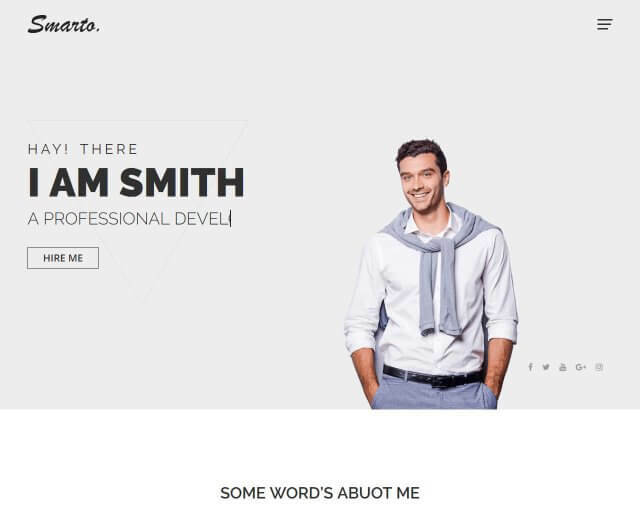 Other great features include parallax, on-hover effect, and unlimited colors with a separate CSS file. Also, you can zoom the portfolio items in the filterable gallery. The site is visible on various screens undoubtedly because of its responsive layout. It likewise offers a three-color combination on the interface. To build a robust website the template features Google Map, social media links, contact form UI, and 300 plus front icons. 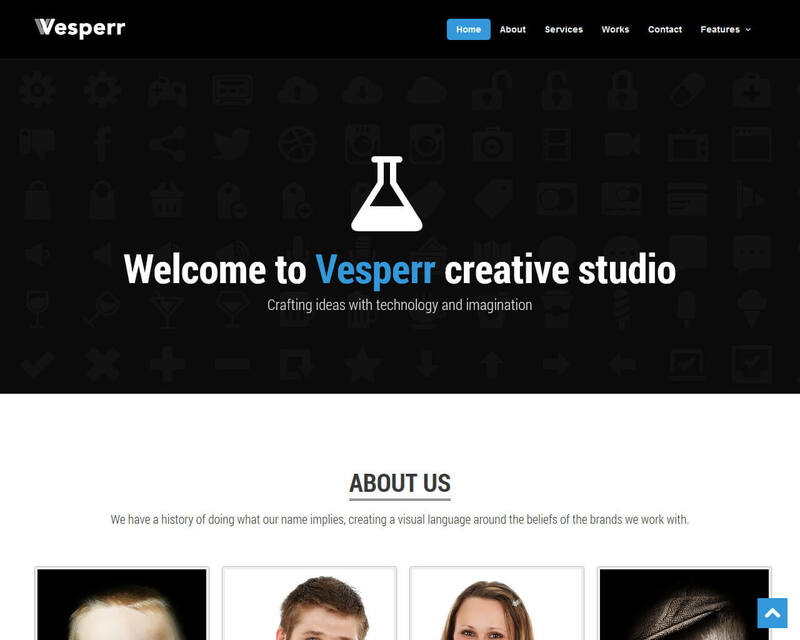 Vesperr is perfect for the agency, corporate business, or freelancer websites.